The final Official Website Update is here! Check it out! Plenty of exciting new things to see! Lovely Accommodations: Sponsored by the Blaine County Board of Tourism – watch their new commercial ‘My Blaine County’ – and browse a range of living options to suit your lifestyle from single-family homes in the heart of Los Santos, to rural mobile trailers in Blaine to a dream mini-mansion in Rockford Hills. 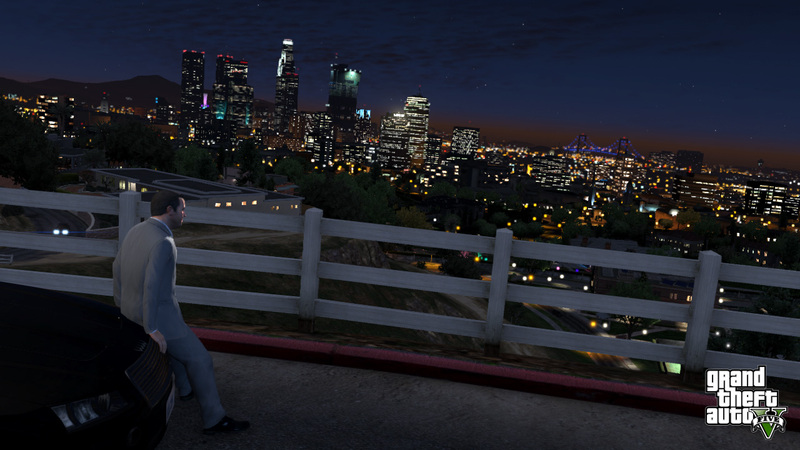 Sightseeing & Celebrity: Faded starlets, troubled celebutantes and aggressive, costumed street performers - you never know who you're going to bump into on Vinewood Boulevard. 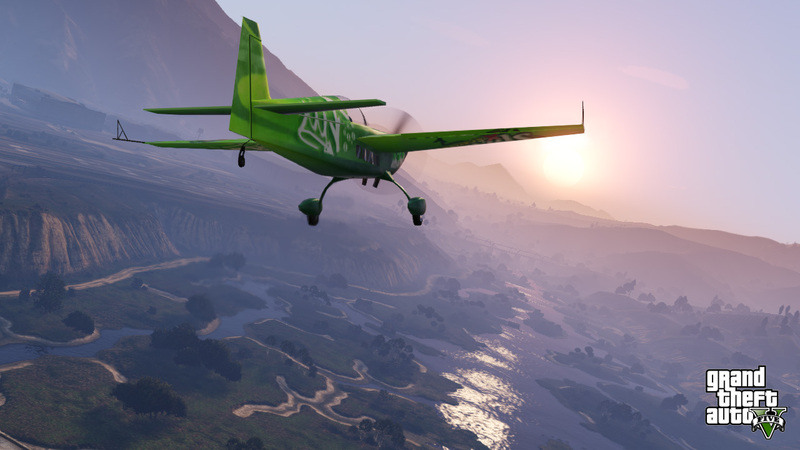 Come see the sights and sounds for yourself, or jump aboard the Vinewood Star Tours bus to have a struggling actor narrate as you take a guided tour of the landmarks and homes of the rich and famous while sitting on an un-airconditioned bus. 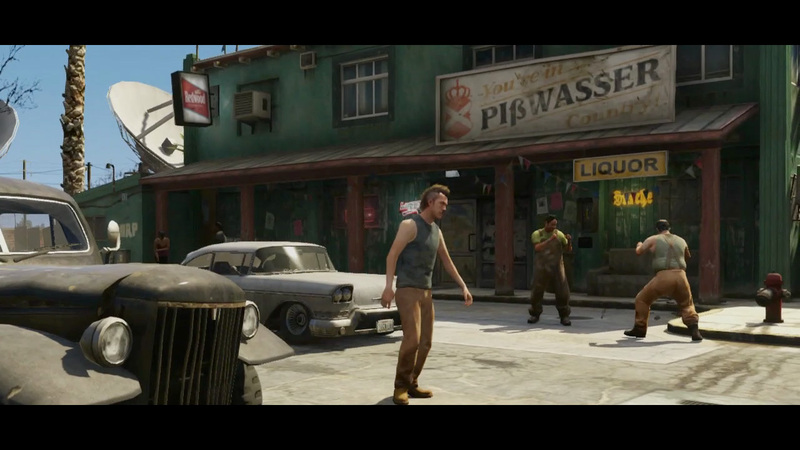 24-Hour Conveniences Stores: You'll find the roads of Los Santos and Blaine County packed with accommodating convenience and liquor stores, open around the clock for your last minute needs. Stop into your local 24/7, LTD service station or Rob's liquor store - the tills are always filled with cash to serve you. 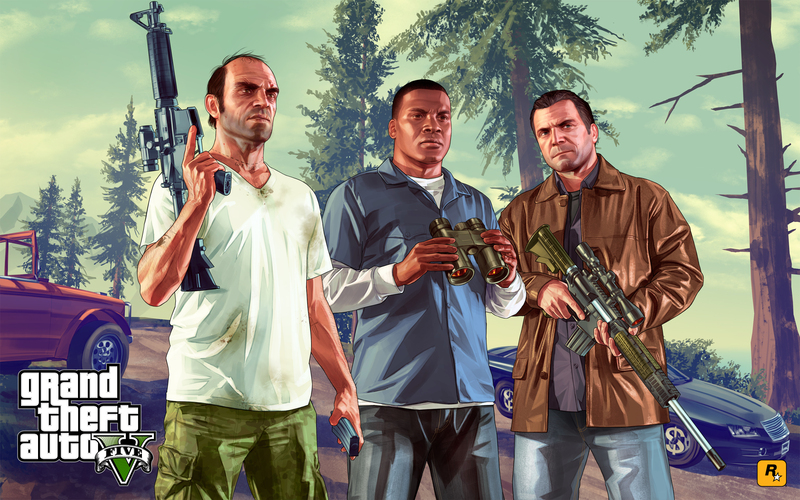 Today’s official site update also reveals how you can enhance and extend your criminal career in Grand Theft Auto V with exclusive features strictly for members of the Rockstar Games Social Club – including the unlockable Assault Sub Machine Gun, the blazing Annis Elegy RH8 sports car and unique haircuts for Franklin, Michael and Trevor to sport around town. Social Club members will also be able to access the deep suite of Career stats and player checklist features to monitor everything from heist performances to BAWSAQ investment portfolios and compare progress and accomplishments against Friends through special leaderboards. 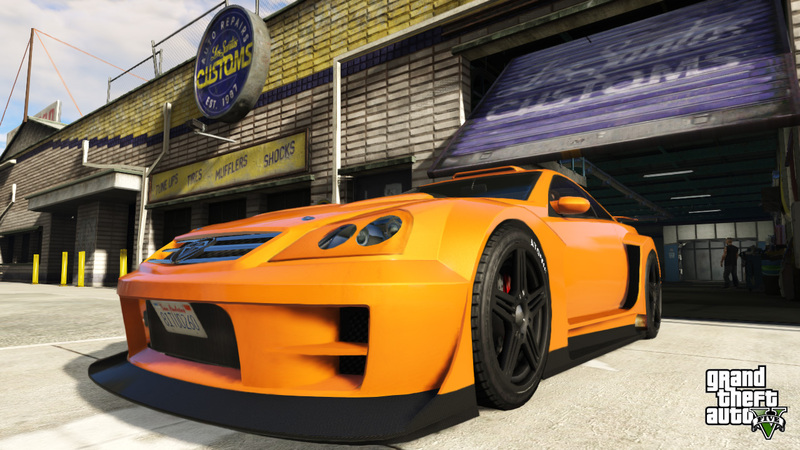 Social Club members can also share in-game mobile photos online via Snapmatic and qualify for exclusive discounts on select in-game purchases through Lifeinvader.com. Don't forget to check out today's 6 new screens and a new official artwork titled 'The Hunt' in our gallery. GTA5 had me at weapon customization and characters but making it to where we can live our own life and do as we please is just overwhelming, i can not wait til tomorrow. 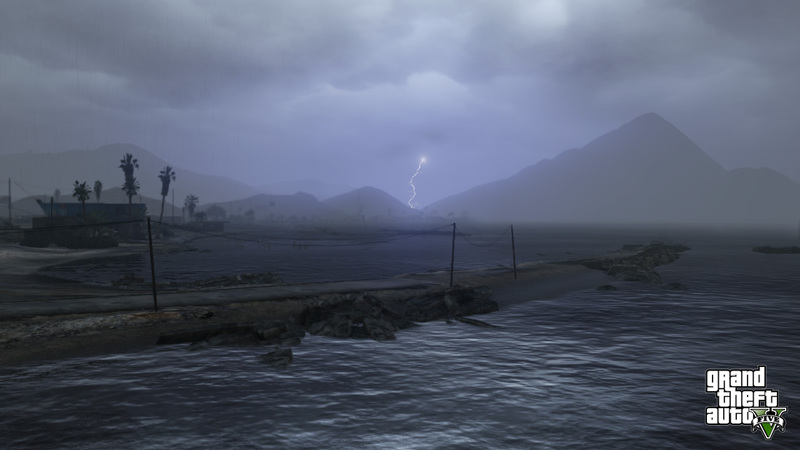 Thank you RockStar. No one is talking about the dogs in the game by looking at the screenshot gta dogs are gonna be better the RDR dogs.My question is how many dog breeds are their and can i pick up chop from lamar house anytime? @danny: My god, i I envy you so much right now... @Random guy v2: I'd make more room. You will need it anyway for patches and stuff. I'd recommend at least 12-15gb. And @Bounty141: people have to actually play the game before they can tell you the cheat codes. I know this isnt the place for this but I cant get into the forums but when will you release the cheats (if there are any)?. I just can't wait for this game, in less than 2 days my most favorite game of all time is arriving on Tuesday. 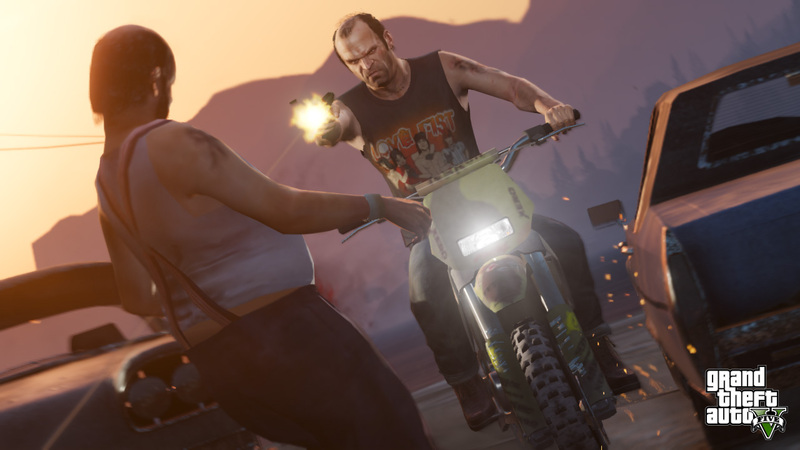 Grand Theft Auto V is obviously the most popular game this year. i think they might add zombies or something cause in the "screen caps" section you can see a pic with a box of guns that said "Apocolypes Kit". got me wondering. Got a text from shopto saying my gta5 has been dispatched. Can't wait for the post on Tuesday might even keep the dog in doors and be nice to the postman! 1 day 23hours 45 mins till its the UK game midnight launch!!! 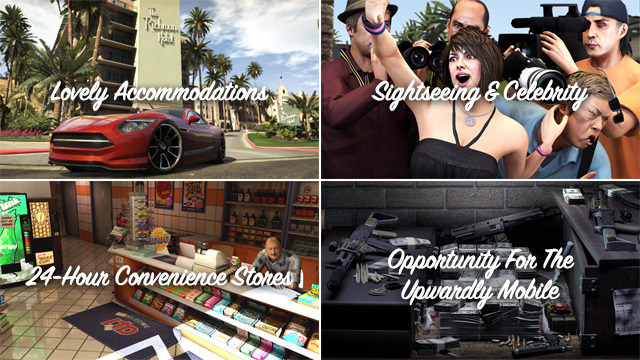 Official Website Update: Accommodations, Sightseeing, Stores, and Opportunities - The final update to the official GTA V website before launch day is live!